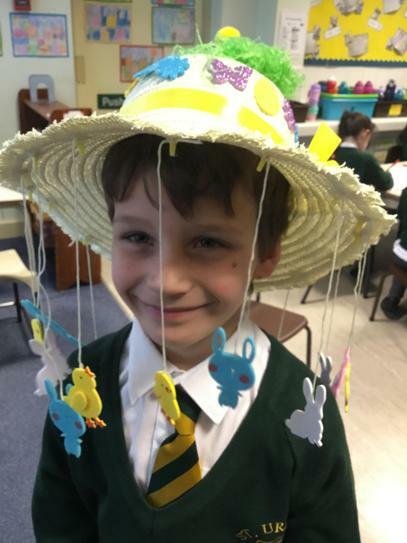 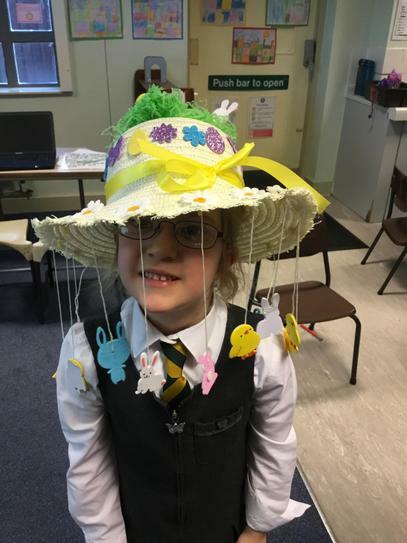 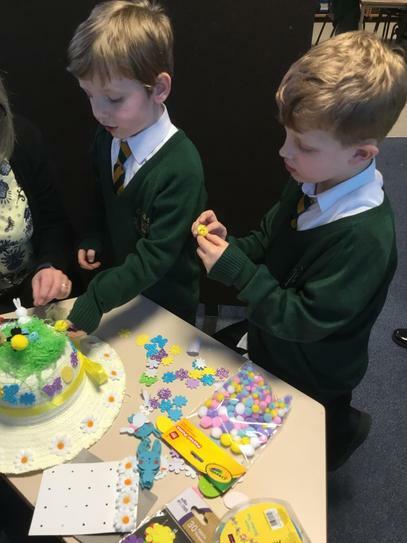 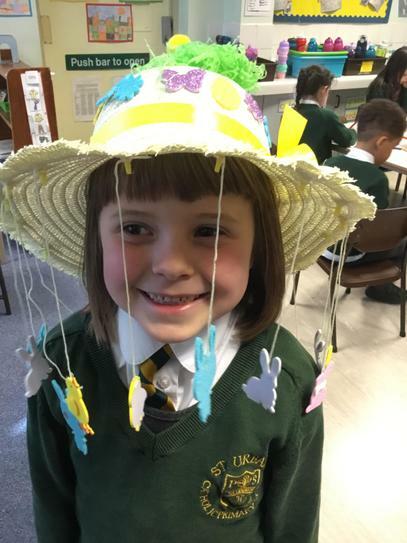 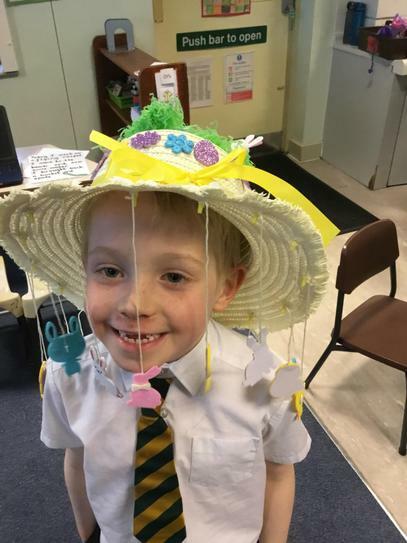 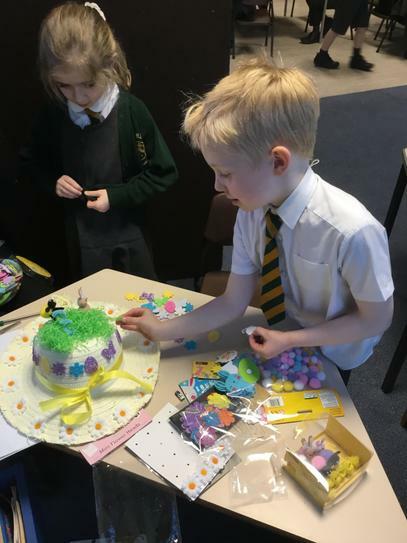 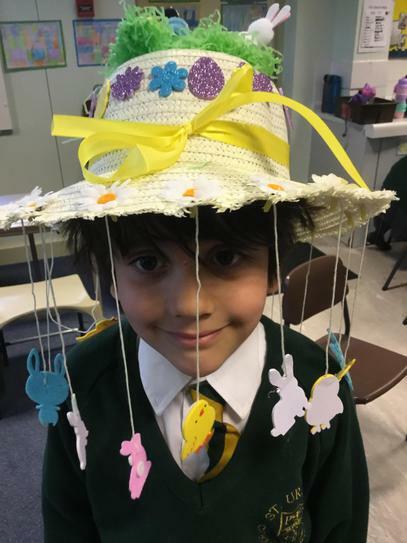 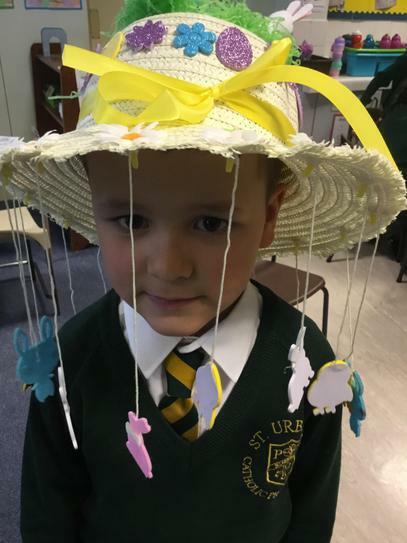 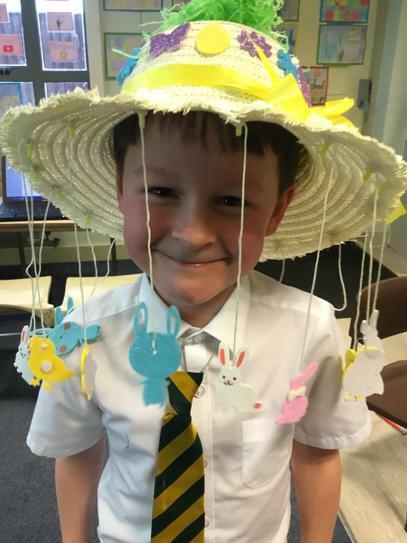 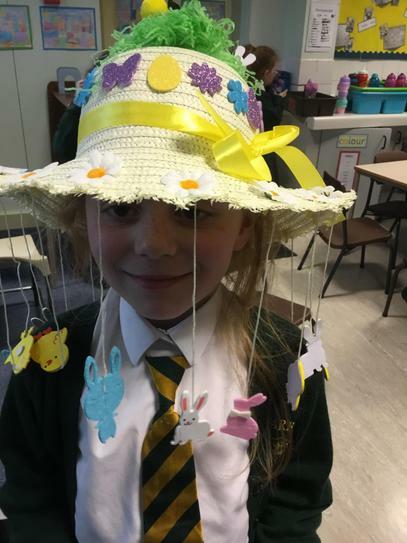 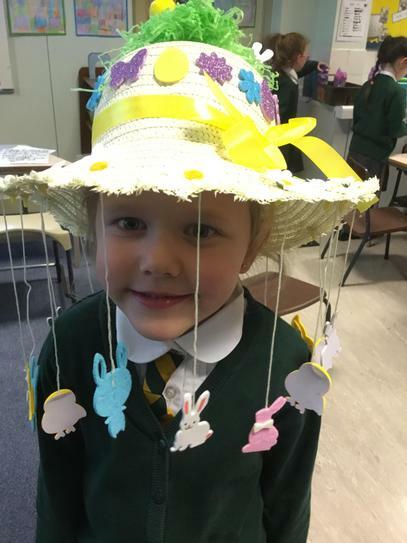 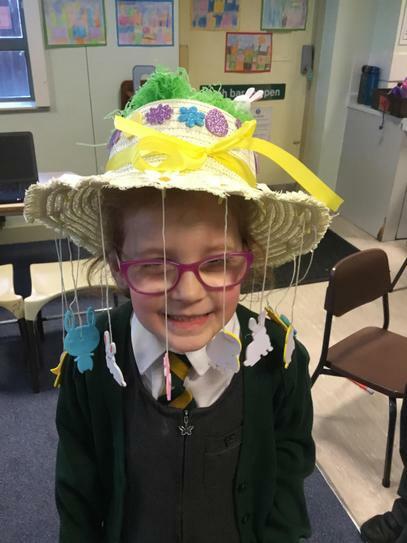 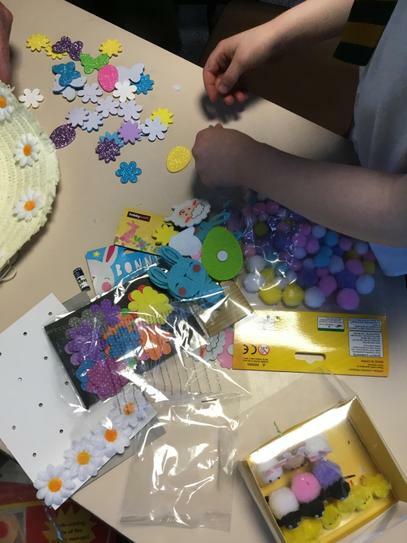 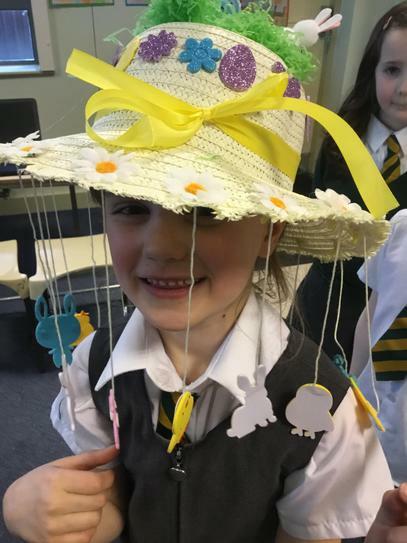 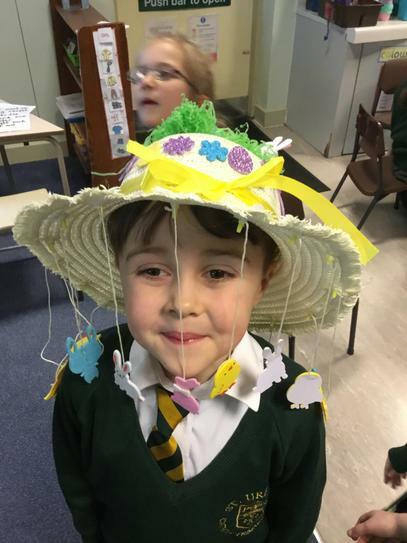 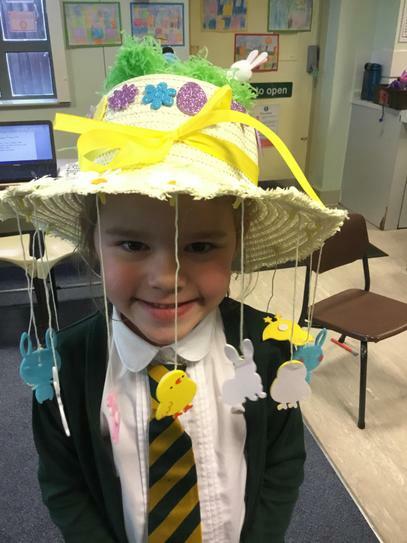 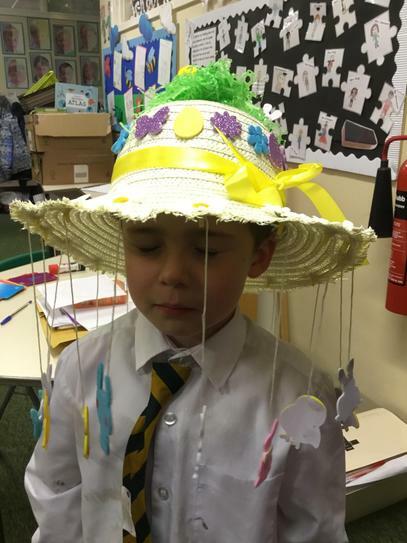 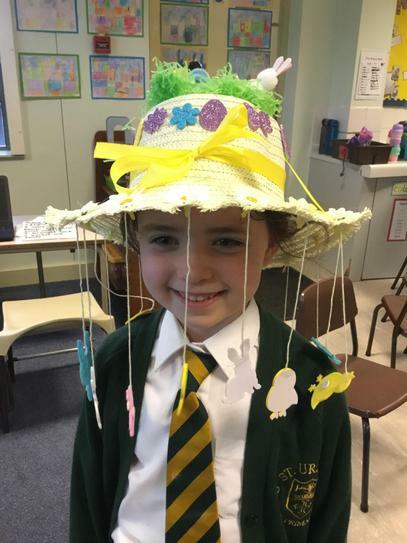 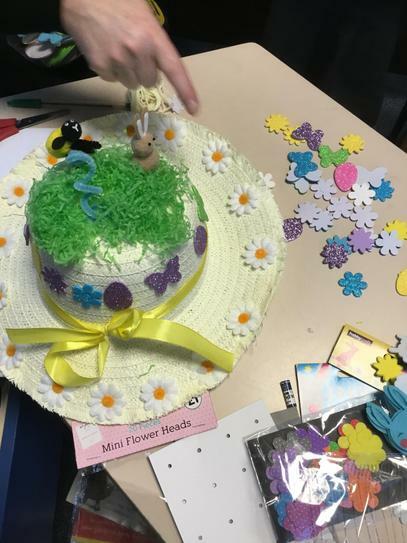 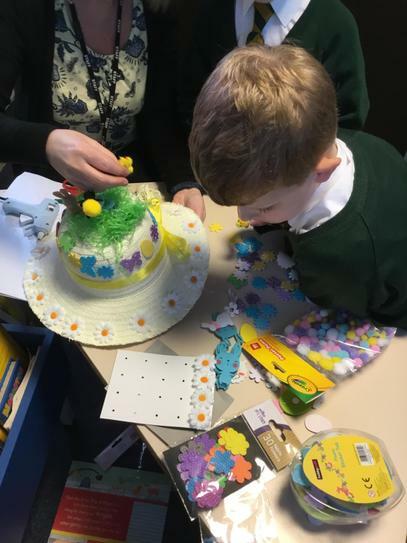 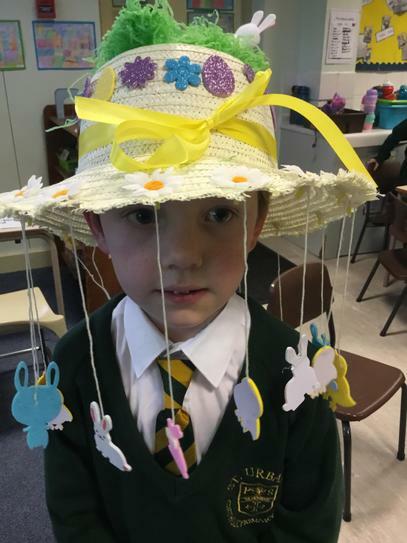 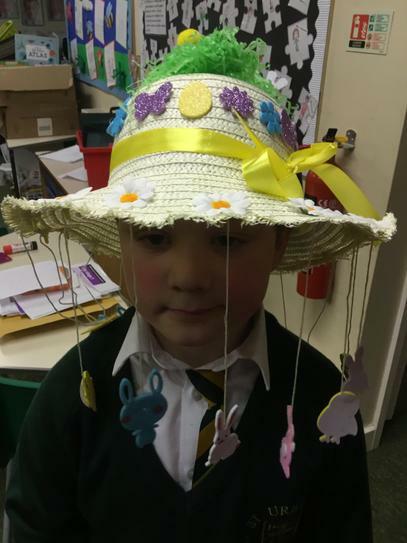 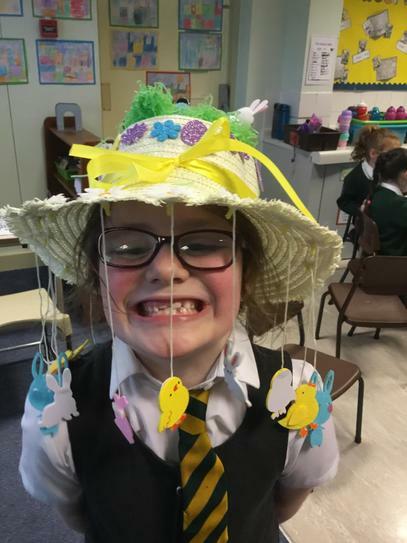 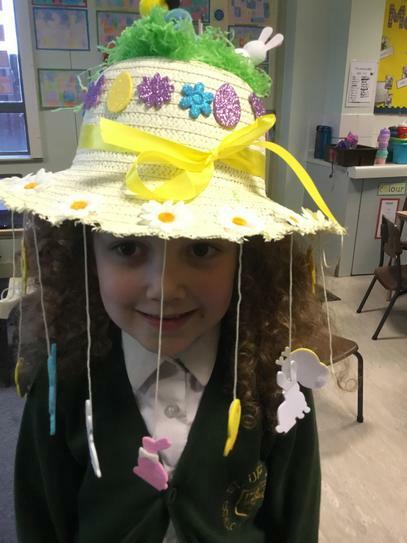 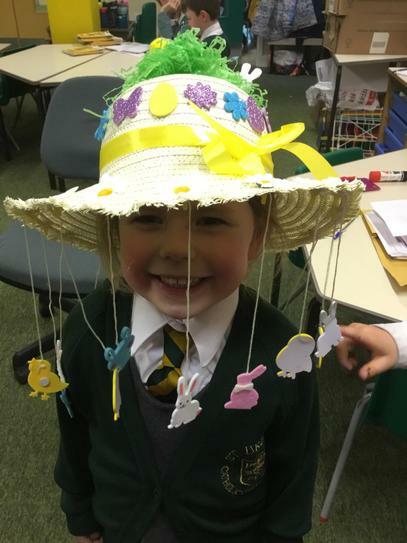 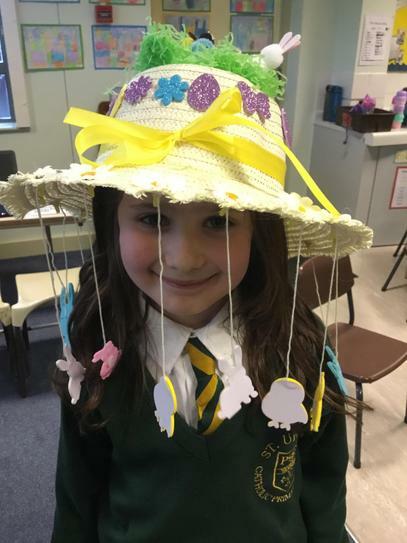 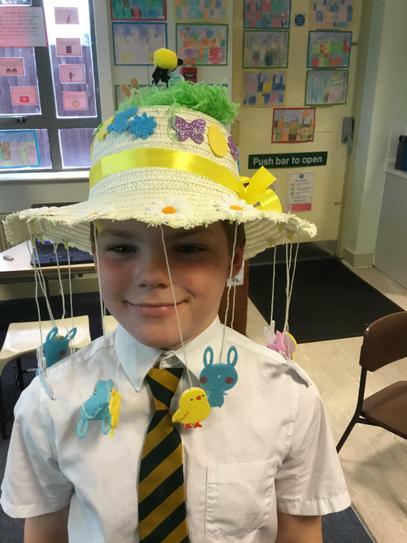 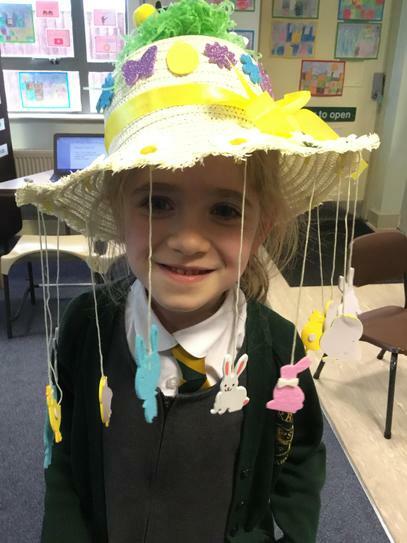 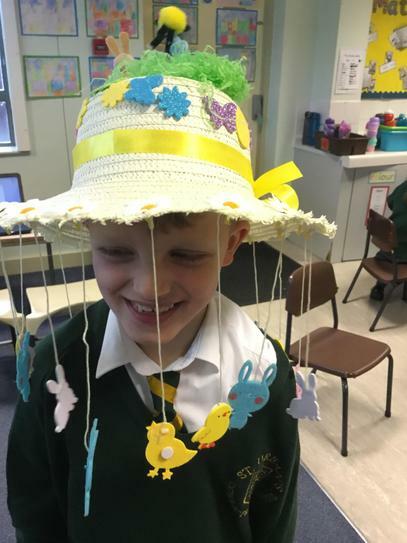 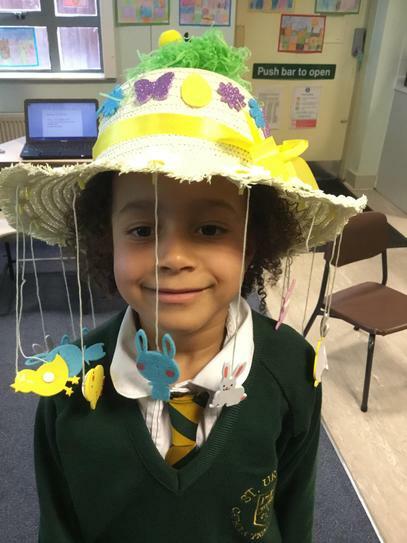 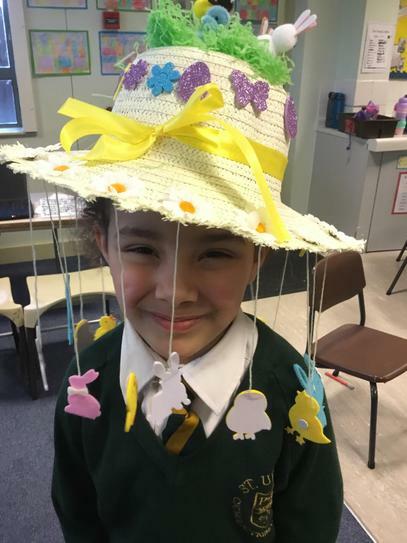 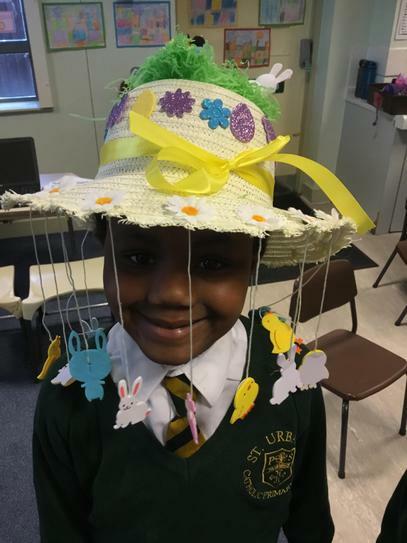 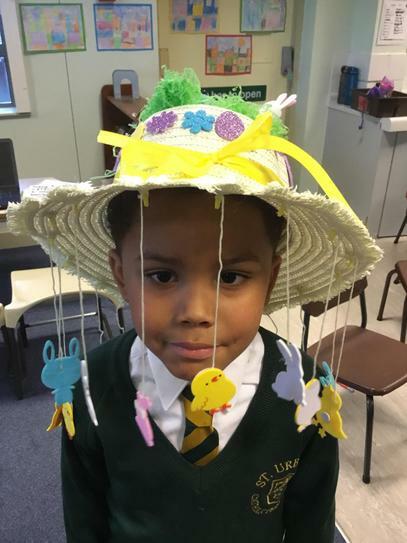 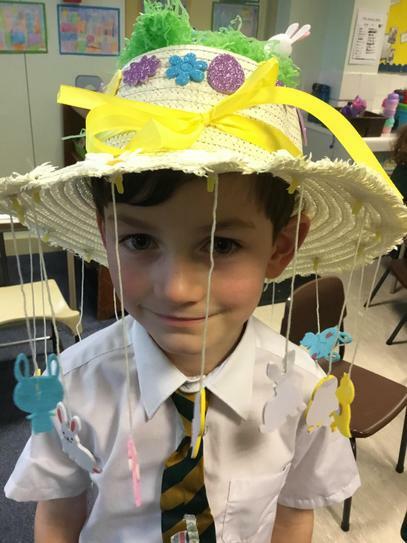 Year 1 have been very busy making a class Easter bonnet for the Hobby craft Easter Bonnet Competition. 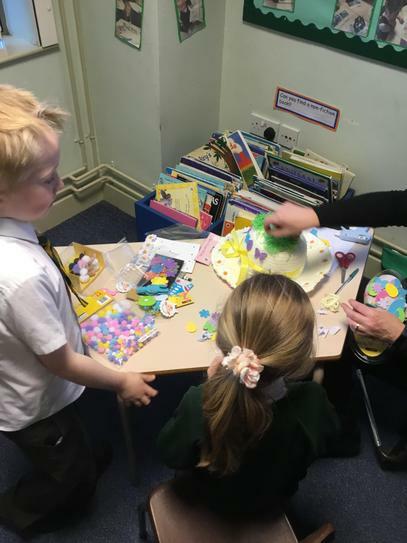 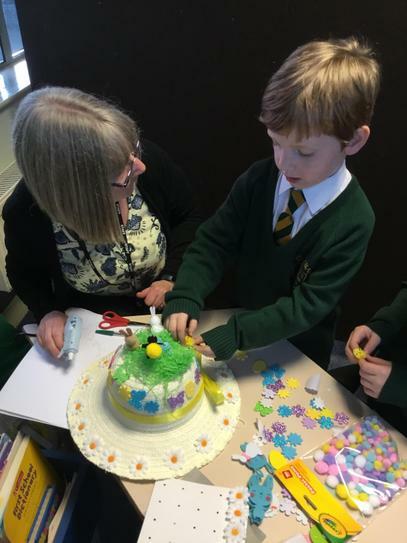 The children worked together and enjoyed using a range of colourful materials to produce a spectacular result. 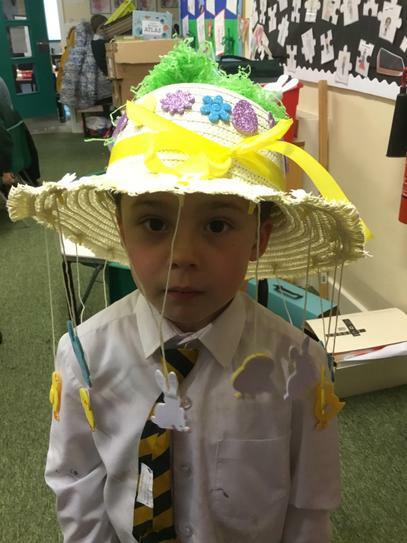 Please take a trip to Hobby Craft and vote for Year !